29-year old Japanese student Kenji Ishida (not the lady in the above pic though ^^;) has the coolest toy any transformers fan can only dream of. 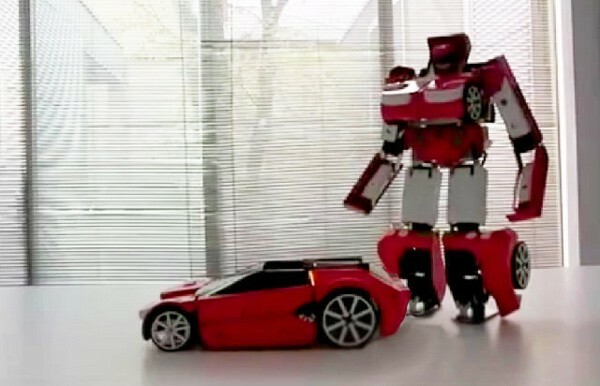 A real transforming transformer that can transform from car to robot and vice versa. Pretty cool. Check it out after the jump. 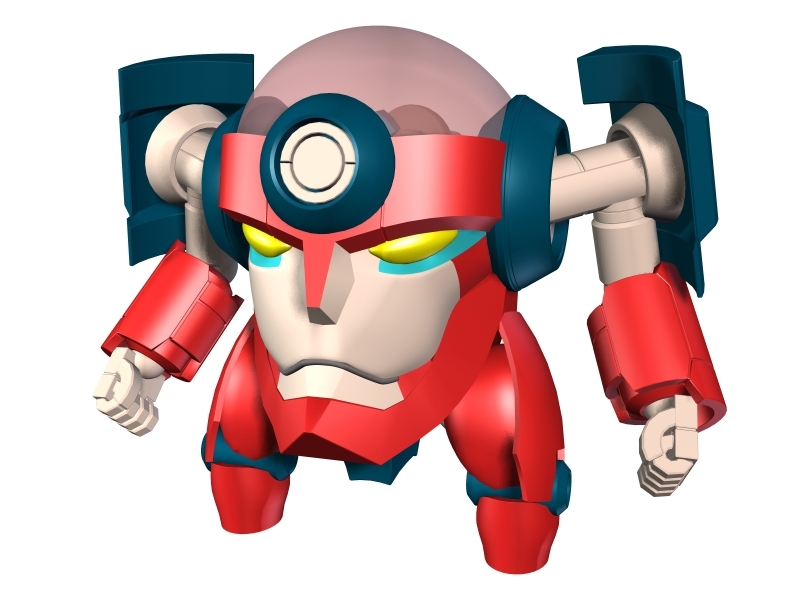 The head looks like Lagann though.